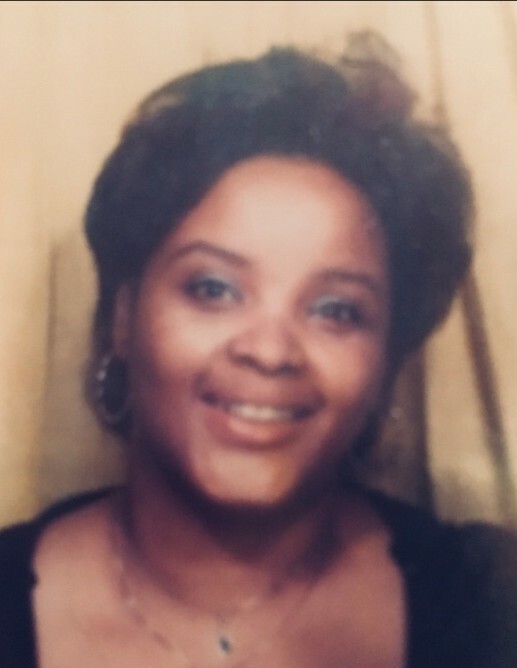 Constance “Connie” Delores Scott, 74, passed away Tuesday, September 11, 2018 at Wayne UNC Health Care in Goldsboro. All services will be held at a later date in New Jersey. Connie was born in Alabama on December 02, 1943 to the late James and Essie Mae Harris Thomas. She loved to travel where she spent most of her time in California. Connie enjoyed music, dancing and watching her favorite team the Golden State Warriors. She had a loving and caring heart and always wanted to help someone in need. She will be sorely missed! Connie leaves to cherish her memories two daughters, Lisa Humbert and husband, Keith of New Jersey and Sylvia Scott of New Jersey and four grandchildren, Dawud T. Harris, Lamont Pride Jr., Tiana Thompson and Chanel Callier. In addition to her parents, Connie was preceded in death by her sister, Francine Grantham.